A toddler is in a critical condition after being pulled from an inflatable swimming pool at Ropes Crossing this evening. The two-year-old boy was found by his family face down in the pool around 7pm. 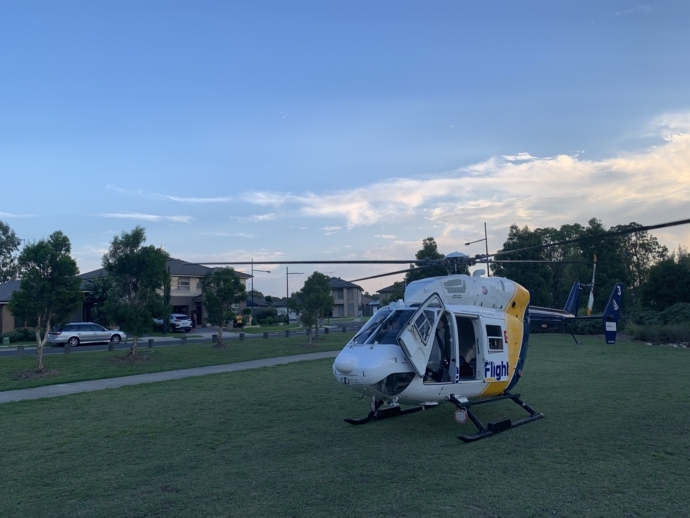 Emergency crews were called to the scene, including the CareFlight rescue helicopter, which landed a few hundred metres from the house. 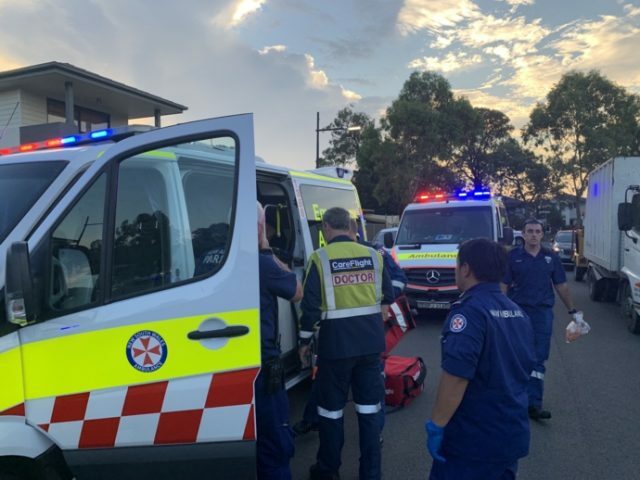 “NSW Police met the landing helicopter and conveyed CareFlight’s critical care team to the residence to assist NSW Ambulance paramedics who had provided initial treatment,” a CareFlight spokesperson said. The child remained unconscious, with the medical team intubating and placing him on a ventilator to stabilise his condition. The infant is currently at Westmead Children’s Hospital in a critical condition.